Work From Home Warnings Can ‘The Email Syndicate’ Live Up to Its Hype? The Answer is No. Can ‘The Email Syndicate’ Live Up to Its Hype? The Answer is No. Rating: 1 It's a marketing funnel that has you spamming your subscribers to join The Email Syndicate. The Good: The only pros I found with this program were its short sales videos. The Bottom Line: This system won't make you any money long-term and is only bound to get you into legal trouble. Stay away. That’s how the sales pitch for an online work-at-home program called ‘The Email Syndicate’ starts out. So, what exactly are you getting with this program? Can The Email Syndicate deliver on its promises? Once you input your name, email, and a unique number series (to generate your unique password), you enter the main area of The Email Syndicate. Here, it is explained that the company you are dealing with works on a revenue share model. So, it only makes money when its team members (aka, you) make money. 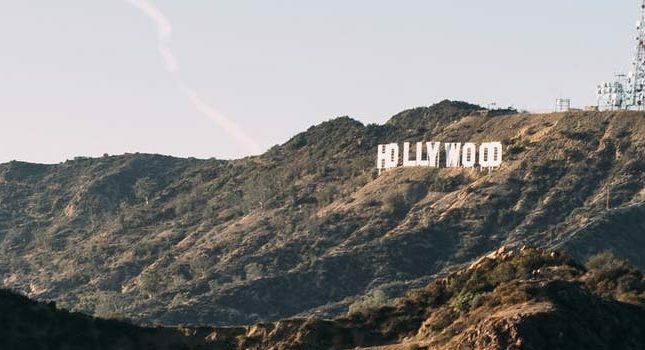 You pay no money in advance- the company just supplies you with a huge email list (1,000 subscribers to start, 500 additional subscribers every following week) and example emails. Meanwhile, you set up an email sending account. When one of your subscribers expresses interest in a product, you jump in and send a series of sales emails to that potential customer. If the customer opens one of your emails, you make $0.20/open. If a customer clicks on a referral link, you make $0.10/click. How did you go from paying nothing to paying $1? Also, that $1 only covers the first 7 days of using the email sending account. Once your trial period is over, you end up paying $9/month for the account. Alternately, you can pay a one-time fee of $97. The Email Syndicate answers this query by stating that it’s merely the free middleman in a family of partners; what you’re actually paying for is the products that those unaffiliated partners offer. 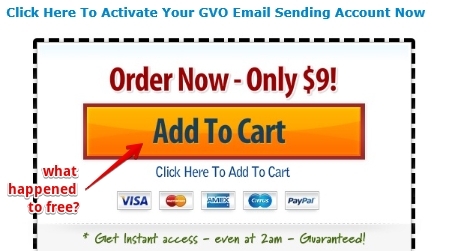 There’s also the autoresponder that you’ll need to purchase in order to send out automated emails to thousands of subscribers. That autoresponder isn’t free either and will cost you another $47/month. But these aren’t the only fees you’ll pay to use this “free” system. The Email Syndicates provides you with 1,000 free emails at the start, then another 500 free emails every following week. 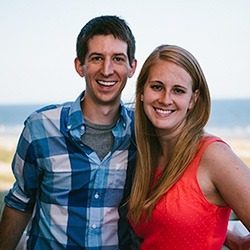 This results in 5,000 unique subscribers in your email list after just 2 months. If you wish to increase your subscriber influx rate from 500 to 1,000/week, you’ll need to pay an additional $77/month. It also sounds like you top out on free subscribers through The Email Syndicate once you reach 5,000. As subscribers start falling away from your list, your earning capacity will decrease if you don’t purchase additional subscribers. Want to know where the real money is made with The Email Syndicate? It occurs when you recruit other members into this same system, of course. Every member whom you recruit and who remains a member for a full month makes you $30 in commissions. 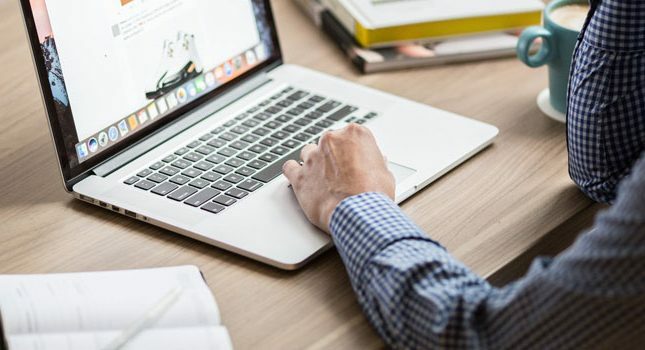 Along the path towards becoming an affiliate, you’ll be pressured to invest in one of the following “co-op” marketing packages, which are advertised to help direct customers to your affiliate site. Remember how The Email Syndicate promised you that you’d make $100 in just 24 hours after joining? That $100 is paid out to you in the form of a credit from the company, not from customer clicks or sales. What’s wrong with being credited $100? That money isn’t exactly earned from email clicks/customers. So, “making” $100 in this manner doesn’t really prove that The Email Syndicate works. Also, in case you’re considering just withdrawing your $100 and shutting down your account…you can’t. 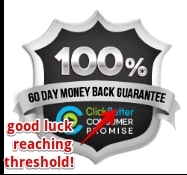 The Email Syndicate sets a $450 payout threshold before it’ll release your funds to you. So, you need to make at least $350 of actual money from customer opens and clicks before you hit payday. Also, payouts are processed on the 25th of the month following the month that they are finally reached. 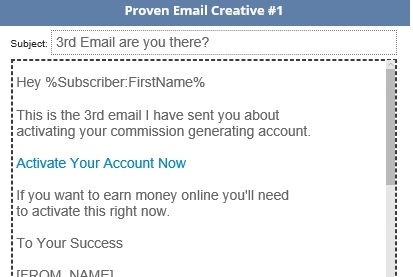 So, you’ll be waiting quite some time before your receive your first paycheck from The Email Syndicate. By that point in time, you’ll be way past the 60-day refund policy outlined on the site. Also, if you read the fine print of the company’s terms page, you’ll learn that it reserves the right to keep your funds for an entire year if there’s any suspicion of spamming or click-baiting from either you or that autoresponder you purchase. There are no retail products! This email, and others like it, are going to be viewed as spam by a majority of subscribers and/or their email accounts. You might even get accused of violating the CAN-SPAM Act. Overall, such emails are not going to win you loyal customers and steady, recurring commissions. This one doesn’t even begin to pass the sniff test. If they have thousands of emails coming in at a steady stream, enough that they can supply members with 500 new email address each week, why wouldn’t they just mail those customers directly and keep all their profits for themselves? That’s really the only question you need to ask here. 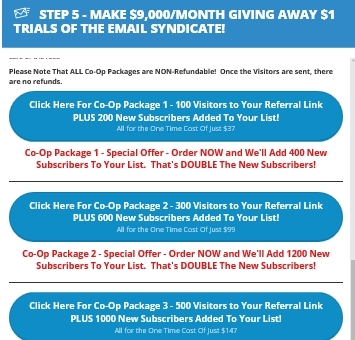 The Email Syndicate purports to make money for you through its lists of “hungry subscribers.” The actual system is just a recruitment device for capturing new members into The Email Syndicate. Current members, meanwhile, end up paying monthly fees for autoresponders and other items just so they can make a commission. In summary, this system is going to cost you more money than it ends up making. Thanks for your review, i was going to sign up too… Thanks so much.